Mortgage delinquencies are at an all-time low, said Mark Cole, CEO of HLP, an organization that supports homeownership. 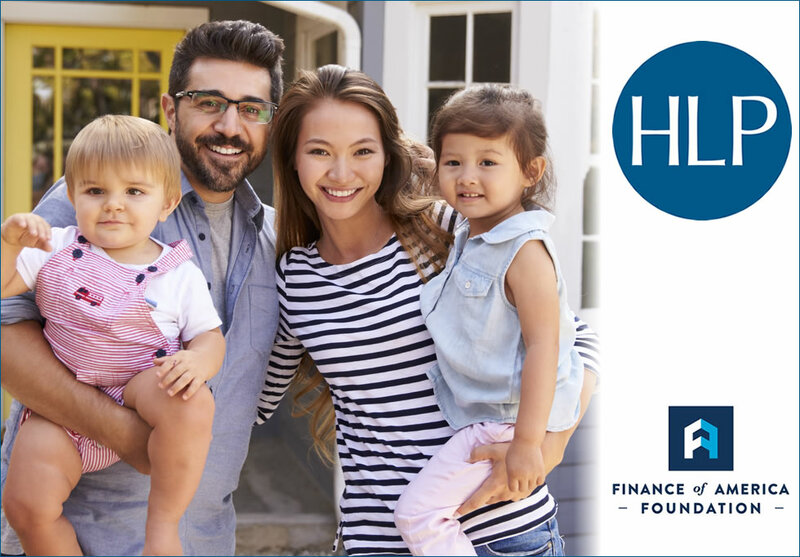 But that isn’t stopping HLP from developing a new technology platform with the help of the Finance of America Foundation to connect homeowners facing foreclosure or other financial issues with the help they need. "We know that foreclosures and financial problems happen even in a strong economy due to things like job losses, divorce or medical issues," said Cole. "We want a system in place that can help people now and in the future." Just three percent of mortgage loans were seriously delinquent, defined as 90 days or more overdue, during the fourth quarter of 2017, according to the Mortgage Bankers Association. "The grant from the Finance of America Foundation is meant to help people who are in trouble with their mortgage at any point," said Cole. "We want consumers to reach out and contact us as soon as they know they’re getting laid off or anticipate trouble making their payments. No one has to wait until they’re delinquent. In fact, the longer they wait to get help, the harder it can be to avoid foreclosure." The new platform will be a centralized clearinghouse for people to get the information they need about state programs, private mortgage programs or grants that can help them as well as assistance from their servicer. "We want people to be able to submit their information in a secure and easy-to-use site," said Cole. "People will be able to simultaneously submit their information to several programs and find out about their eligibility for help." The first version of the new platform is anticipated to be ready by the third quarter of 2018. It has its roots in the aftermath of the housing crisis. The tumultuous period of the housing crisis revealed a multitude of issues in the U.S. economy and in the financial services industry as well as harmed millions of families who lost their homes to foreclosure. Lenders were overwhelmed with the need for mortgage assistance by their customers to the point that borrowers couldn’t reach them and, when they did, would often have relevant documents expire before issues could be resolved. The experience led to dramatic government reform and to the proliferation of programs and housing counselors to help struggling homeowners. "The Financial Services Roundtable brought together private sector lenders, government officials and advocacy groups such as attorneys and nonprofit agencies to create Hope Now," said Cole. "The goals were to create policies to help people keep their homes, to develop outreach strategies for people who didn’t understand the process of loan mitigation and to develop a tech platform to streamline the process." 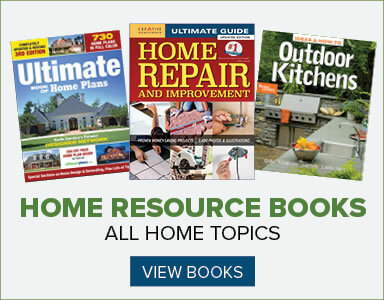 The Hope Now Alliance eventually became HLP and, since 2009, has helped to connect more than 612,000 people with the resources they need to sustain homeownership. "We know now that the best practice is for consumers to do research before they apply for help and to learn about available homeowner assistance programs," said Cole. "Even just understanding the difference between forbearance and a loan modification can be helpful before borrowers talk to their lenders." In addition to information and links to programs, the platform will have standardized forms for all programs. Nonprofit housing counselors will be available via online chat and by phone through the new HLP clearinghouse. "While we have made significant progress in many ways in the 10 years since the financial crisis, we have not yet implemented a solution that allows government, the lending industry and counselors to work together effectively on behalf of individuals facing financial distress," said Barney Frank, former U.S. Representative from Massachusetts, who is advising the Finance of America Foundation on the project. "This platform will be a welcome source of assistance for individuals as well as an opportunity for mortgage companies to provide a better customer experience and demonstrate their commitment to sustainable homeownership. It will also provide more visibility for the wide array of government programs available throughout the 50 states and to the thousands of nonprofit housing counselors who work tirelessly to help people in need."